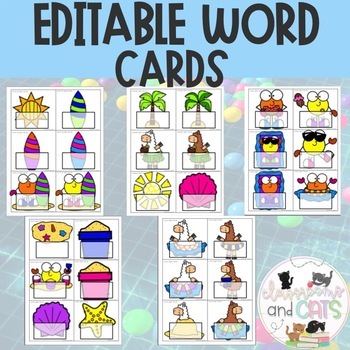 *GROWING BUNDLE* Editable Sight Word Games 20 games! Finding it tough to get your kids engaged with sight words? 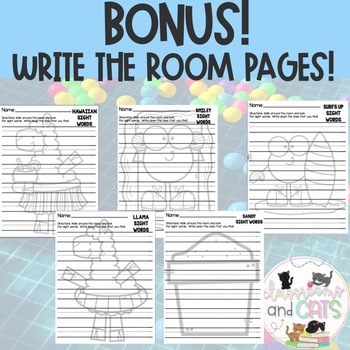 Well look no further teachers, this resource is for you! 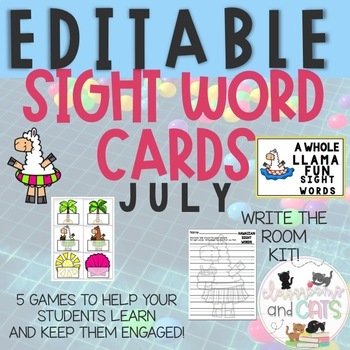 Teach your students their sight words with these engaging sight word games! Children need hands on learning to learn and these are the perfect way to give them just that. They will be engaged and excited to learn sight words. I created these games to be 100% editable so you can type in ANY sight words that you are working on and have a game to play. *Please make sure that you have KG Miss Kindergarten downloaded on your computer to generate the words. It is a free font. Any other time you feel it necessary!